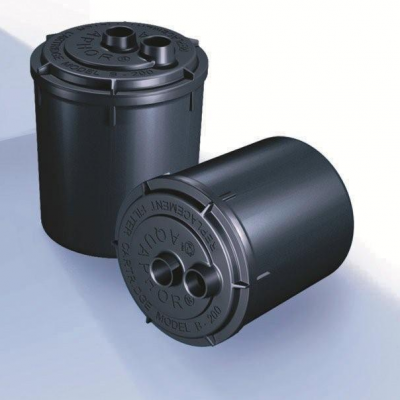 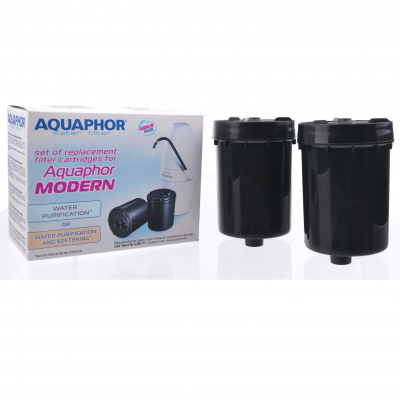 AQUAPHOR MODERN REPLACEMENT CARTRIDGES B200. 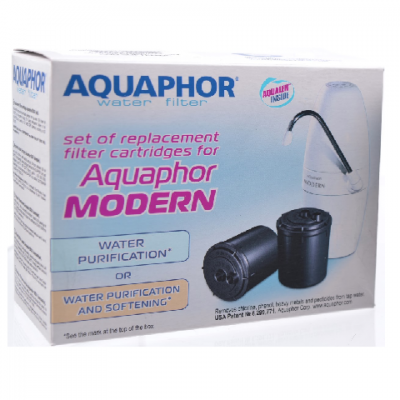 Set of replacement filters for Aquaphor Modern. 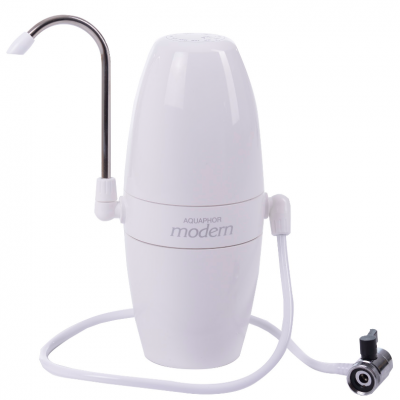 Through a combination of fibrous and granular adsorbents, it deeply purifies the tap water from all common contaminants.